What a stunning private home to put your feet up, soak up the Colorado sun and fabulous mountain views, and then run out to find all the entertainment and amenities you need in 10 minutes or an hour. 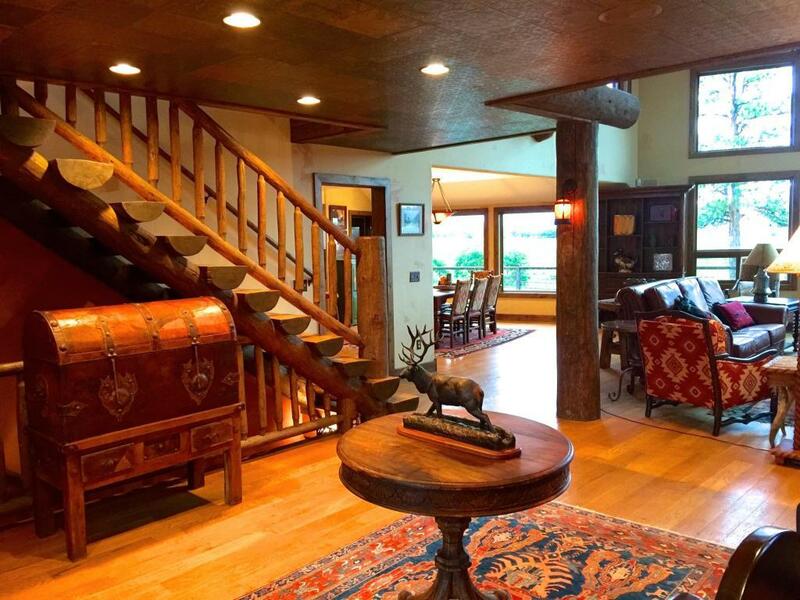 This Southwestern Colorado ranch/retreat, situated on 656 acres, consists of a custom home, outdoor riding arena, horse corral, 5 stall horse barn, 7 wells, a spring and a pond, and a 5 car garage.The custom log home has approximately 6500 square feet of living area with three levels, 6 bedrooms, 5.5 bathrooms, 2 separate living areas and an oversized loft, and a soundproof media room. Enjoy your coffee or cocktails on the oversized deck - almost daily accompanied by spectacular sunrises and evening Serengeti light.LONE CONE RANCH - 656 Acre Custom Retreat What a stunning private home to put up your feet, soak up the Colorado sun and fabulous mountain views, and then run out to find all the entertainment and amenities you need in 10 minutes or an hour. 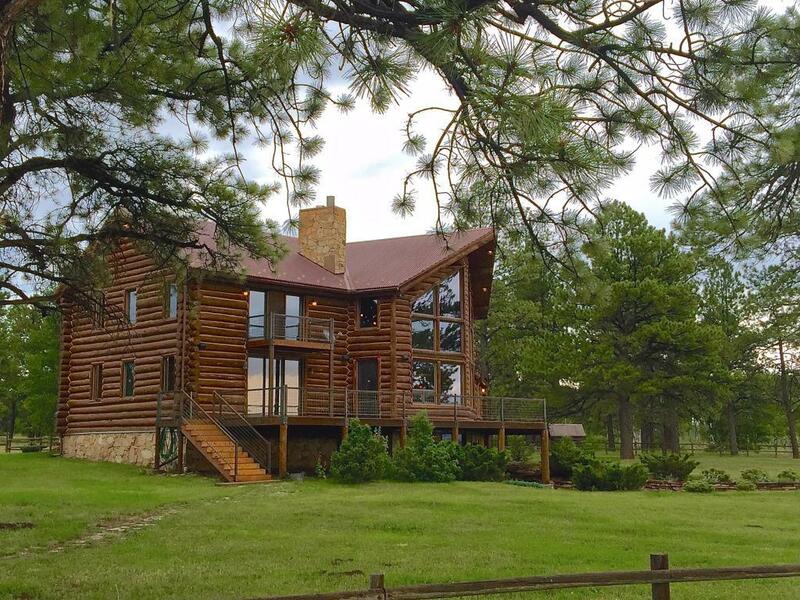 This Southwestern Colorado ranch/retreat, situated on 656 acres offers a custom home, a 5 stall horse barn, a spacious 5 car garage, a playhouse, an outdoor riding arena and horse corral, 5 strong wells, and a spring and pond. The luxury custom log home provides 6500 square feet of living area on three levels, 6 bedrooms, 5.5 bathrooms, 2 separate living areas and an oversized loft, and a soundproof media room. The gourmet kitchen leads onto the huge deck to enjoy your coffee or cocktails " almost daily accompanied by spectacular sunrises and evening Serengeti light. 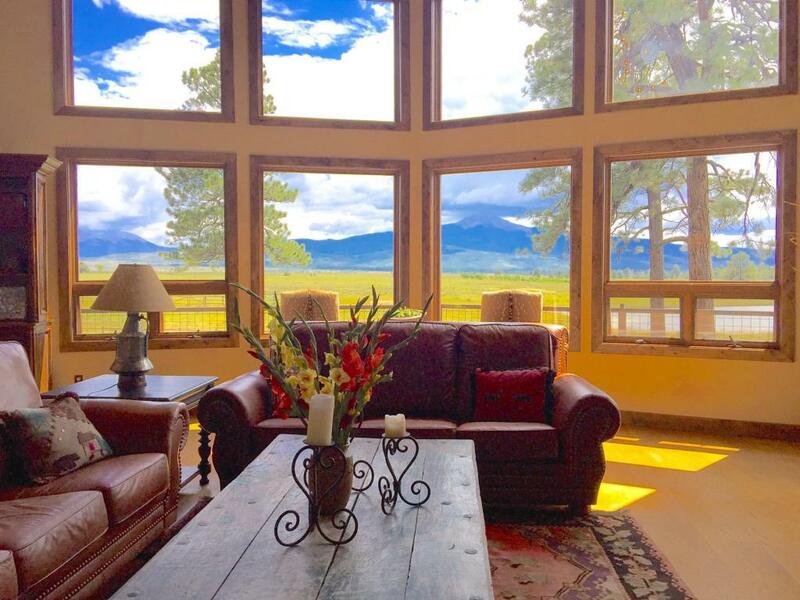 The main living area has vaulted ceilings, with floor to ceiling windows boasting magnificent views of Lone Cone Mountain and the San Juan Mountain range. The Lone Cone Ditch (Creek) meanders along the back of the property. Lone Cone Ranch is situated across from Gurley Lake and just several miles to both Miramonte Lake and the San Miguel River " all with abundant rainbow and cutthroat trout. The property is contiguous to the Uncompahgre National Forest. Wildlife is abundant and you will encounter elk, mule deer, hummingbirds, eagles, hawks, etc. 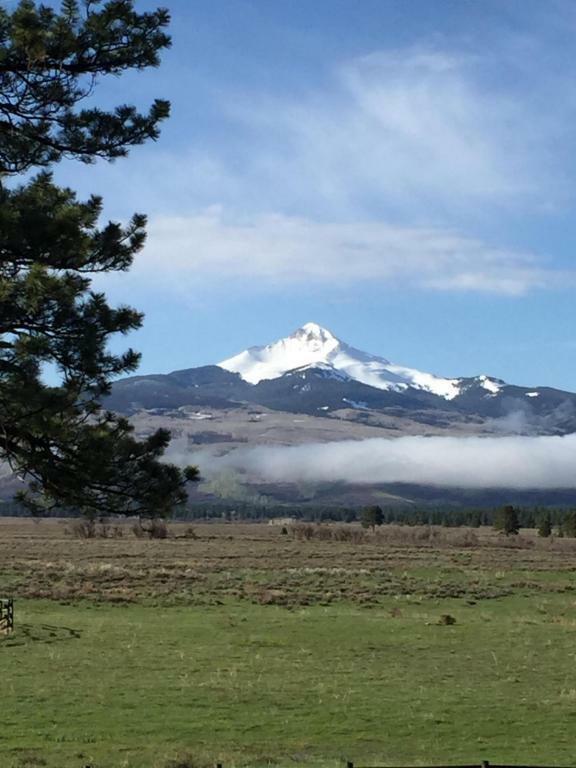 Activities include fly fishing, hunting, camping, hiking, white water rafting, kayaking, mountain biking, horseback riding, climbing, jeeping, cross country skiing, downhill skiing at the nearby resort of Telluride, and much more. The town of Norwood is less than 10 miles away and has groceries, gas, medical care, restaurants and supplies. The historic town of Telluride with its legendary skiing, golf and Mountain Village Resort is in full swing both summer and winter, and is located just under an hour's drive along the scenic San Miguel River. Wright's Mesa is located on the Unaweep-Tabeguache Scenic Byway, and conveniently positioned between Telluride and Gateway Resort. Moab, Utah is a beautiful 90 minute drive away.